During the setup process you can create your own forms or have us convert your existing paper forms into the FastField mobile data collection forms. 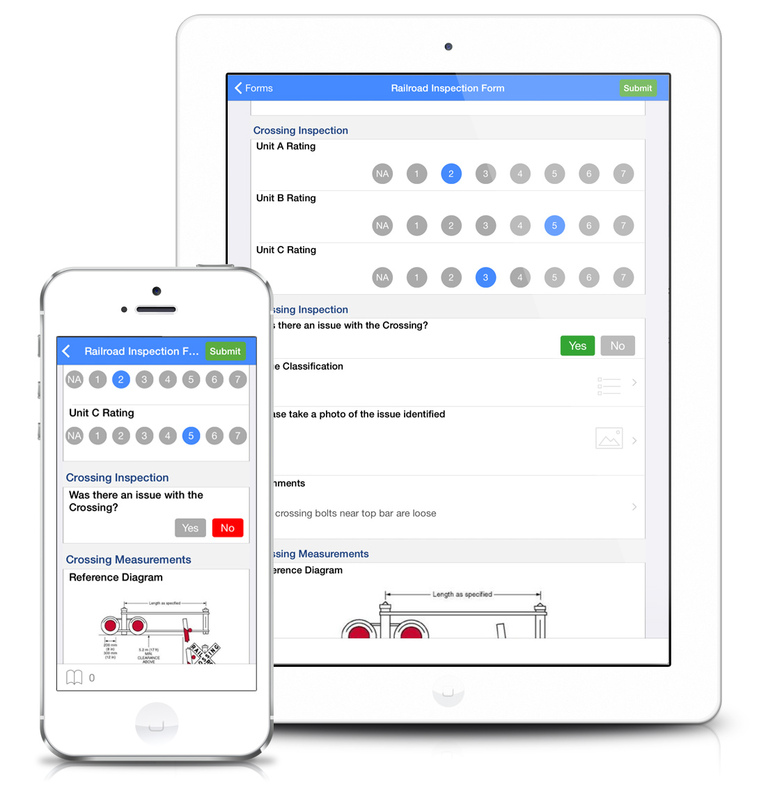 The mobile forms are mapped to your current inspection forms output so that you can continue to deliver the same final product to your customers. We can have your inspection forms up and running within days without disrupting your normal business flow. Mobile users access their forms within the FastField App on either IOS or Android devices. Form updates are retrieved automatically when a user logs into the application. 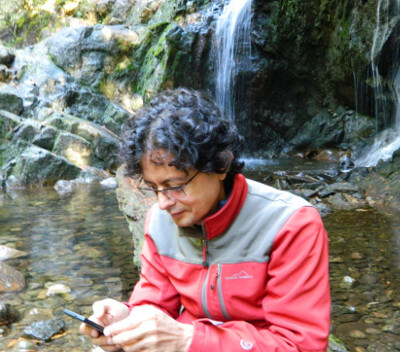 Inspections can be performed in both a connected and a disconnected environment ensuring no disruption to the user's standard workflow. When connectivity is re-established the data is seamlessly transmitted to the cloud data vault. FastField has dispatch capabilities. 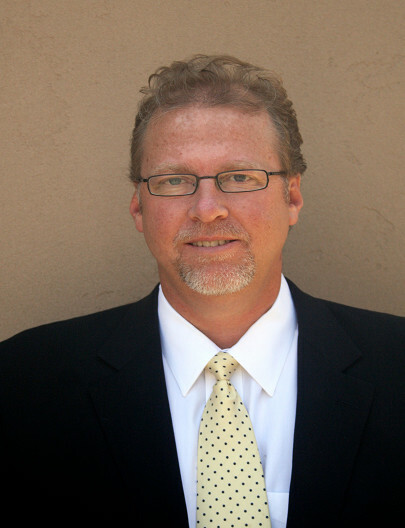 The dispatch feature transforms FastField into an effective staff management tool. Deliver form requests instantly or message a user about an outstanding form. Track who has an assignment and when they completed the tasks. Dispatching allows a company to have real-time information on their mobile work-force and the status of the work to be completed. 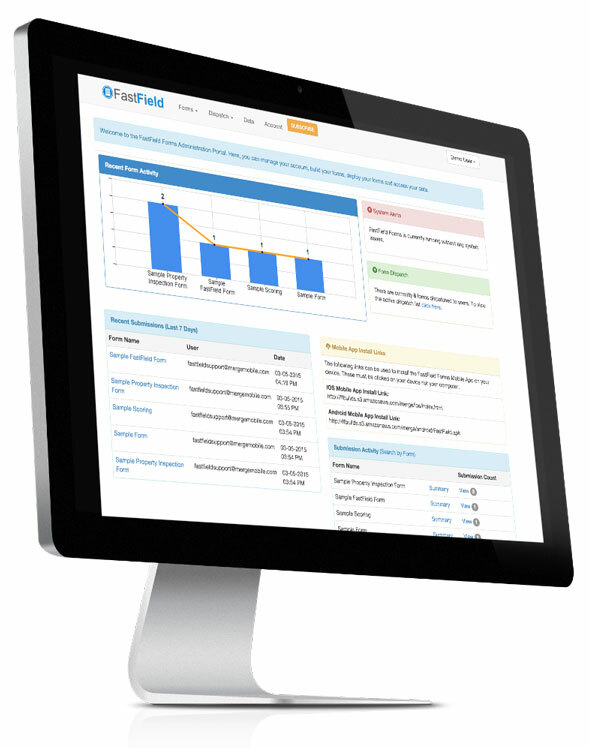 FastField data is centrally collected into a secure cloud document vault using top-tier services. 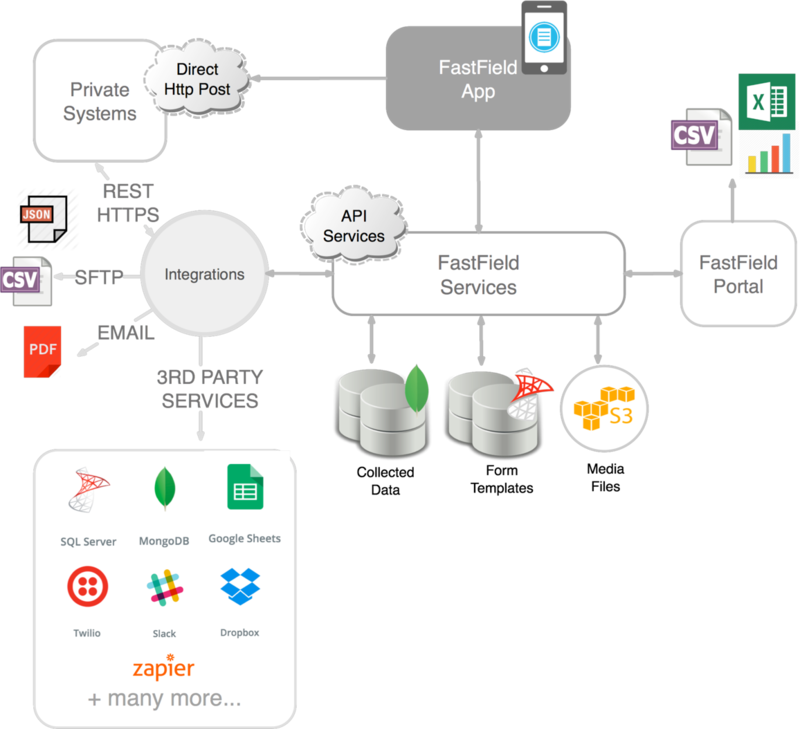 The FastField Data Vault allows for flexible data querying and API extraction. Unlike traditional database storage solutions, FastField leverages a schema-less document storage facility, offering query-able data accessed by any field in your form library. 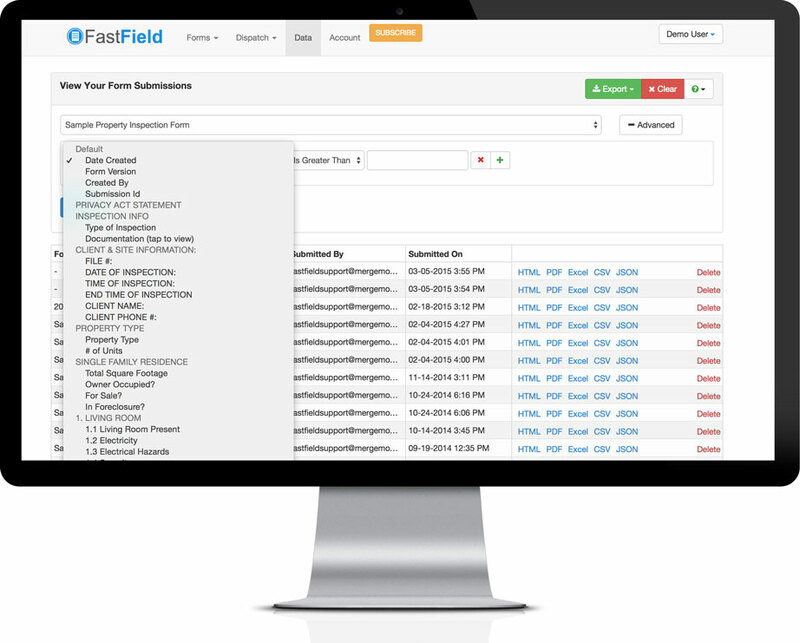 The FastField Access Portal allows data extraction using web based portal features or API calls. FastField supports the integration of your organization's own custom PDF report templates to help you achieve your own reporting look and feel. 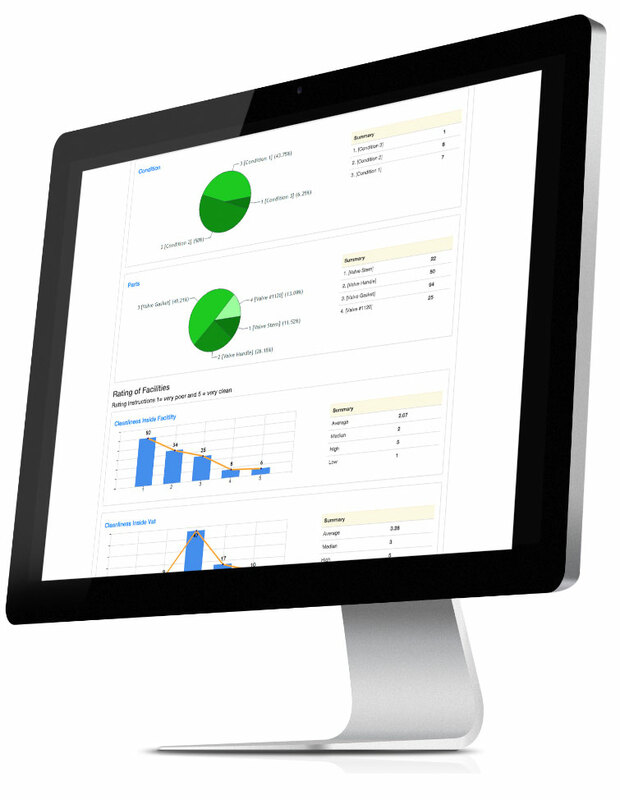 "Clean and Intuitive, user-friendly UI Great built-in visualization, administration and reporting capabilities, Fantastic customer and technical service, super fast response time when troubleshooting is needed, Best values for you buck hands down!" 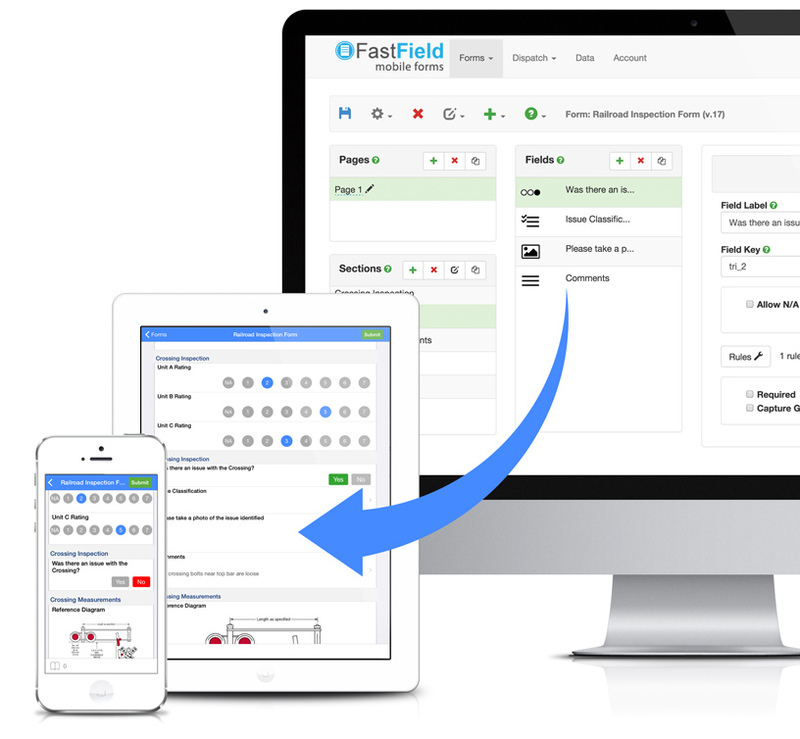 "Throughout years of testing many mobile forms tools I have discovered that FastField is the most advanced. True story. I guarantee it." 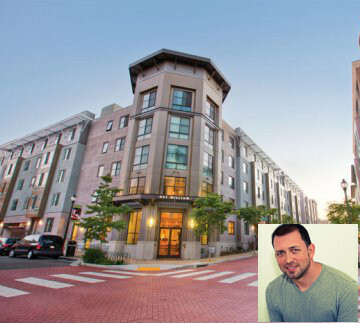 "I needed help to build a very detailed and complex form. Merge Mobile worked with me through several iterations and were very patient and accommodating with our small changes. I would recommend trying them."